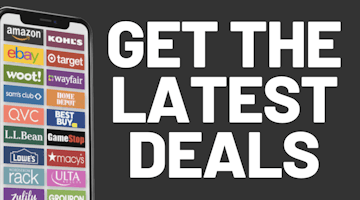 The words you love to read: we've got the first leaked Black Friday ad posted on the site! Once again this year it's the Harbor Freight ad. View all the 8-page ad here. 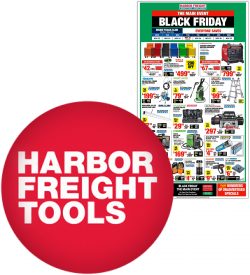 Harbor Freight is opening at 7am on Black Friday this year with extended hours until 9pm and from 8am until 9pm on Saturday. The deals in the ad are valid for Black Friday through Sunday.